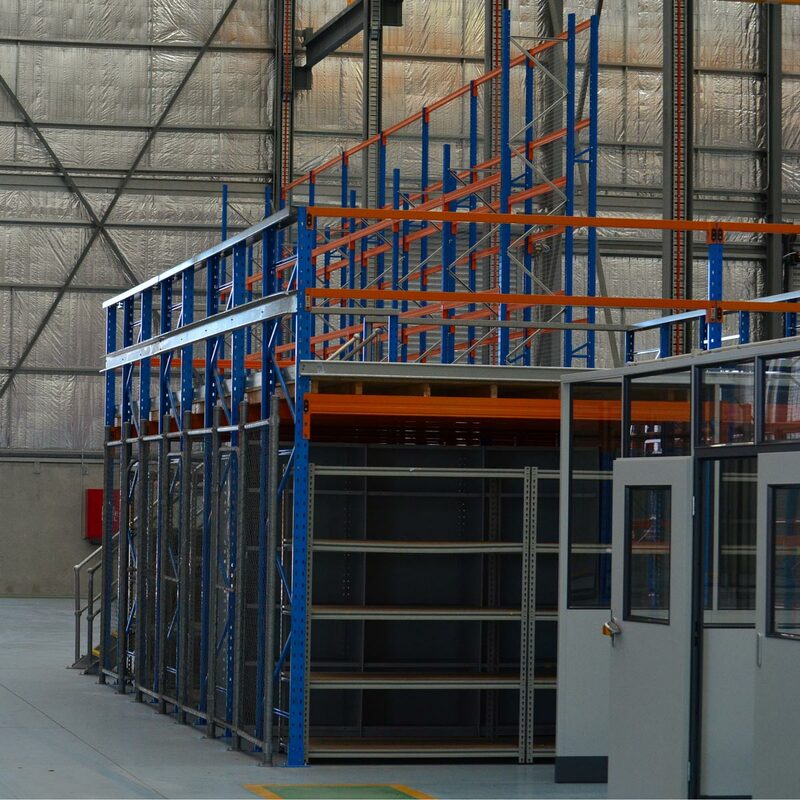 Racking based mezzanine floors are constructed with pallet racking and are primarily used when the entire area of the underside of the floor is required to be shelving. 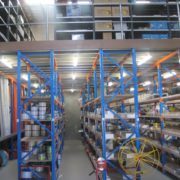 The pallet racking enables shelves to be installed at many intervals to maximize storage space. 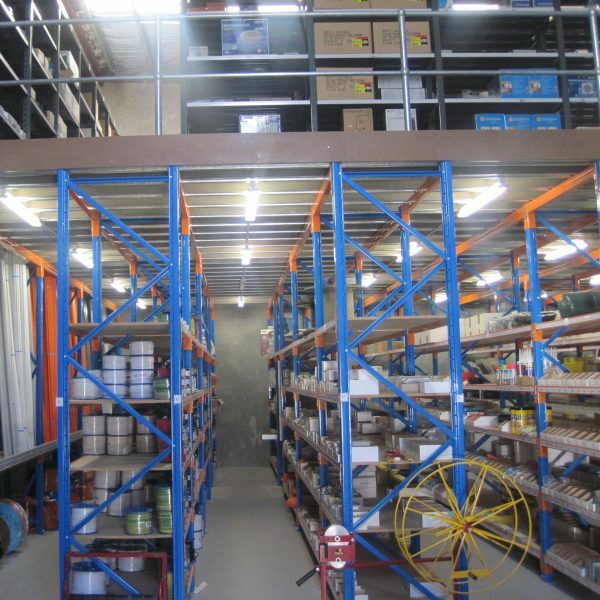 The size of the bays can be made with any available pallet racking beam as long as the load capacity permits. The height of the mezzanine floor can be put at any number of heights as the pitch of the pallet racking posts is set at 76.2mm increments. 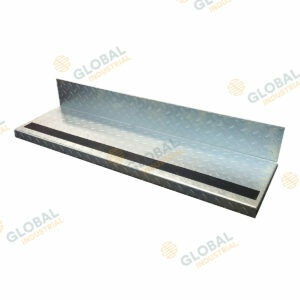 Staircases, and hand rail can be added to the floor where required. If you store inventory whether it’s books, electronics or car parts, you already know how important it is to fully utilise your storage space. Storage under utilisation is expensive, especially if your business is expanding as it means seeking a new warehouse or undergoing a large construction project to add more space. Under utilisation can also hurt your business by not allowing you to keep enough inventory on hand. This increases the likelihood that some orders won’t be filled as quickly as possible, which might frustrate your customers and negatively impact your brand. Inventory management issues could ultimately hurt your reputation and damage future sales. Imagine the possibilities if your business could store 10, 20 or 50 percent more inventory without moving into a bigger warehouse. How much additional inventory could you hold on site? What new products could you stock? How much more money could you save by not needing a new warehouse? The answers to those questions show the potential of improving your storage systems, as well as the importance of utilising all of your available warehouse space. That is why storage optimisation is such a crucial but often overlooked element for many businesses. However, how could you significantly increase the amount of storage space that you have without a bigger warehouse? For many companies, the best way to do this is by fully utilising the vertical space that they have available. 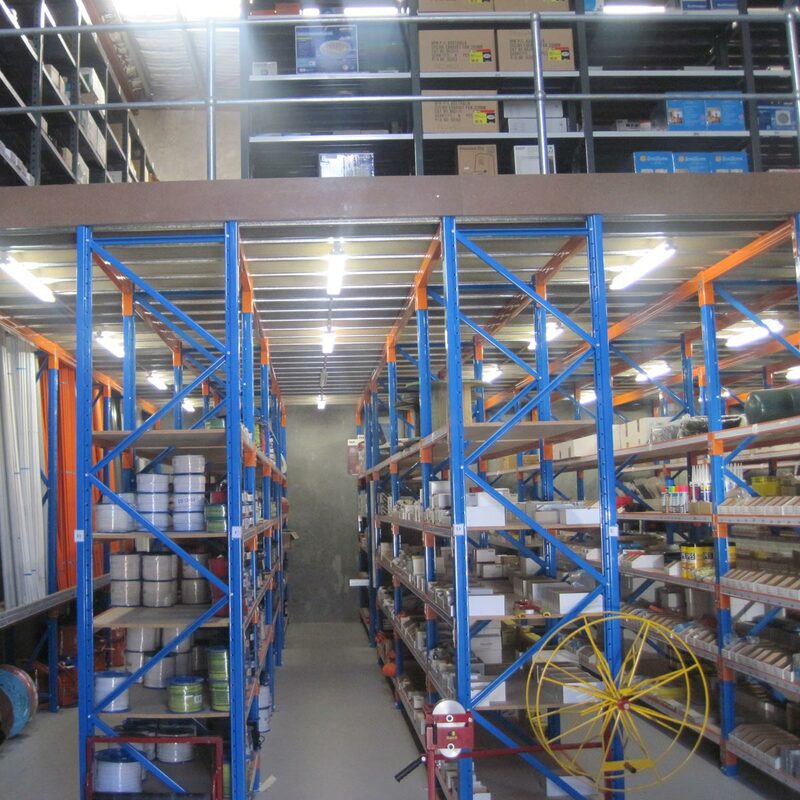 If you have ever looked around most warehouses, you might have noticed that there is usually a lot of empty space above their storage shelves and racking systems. 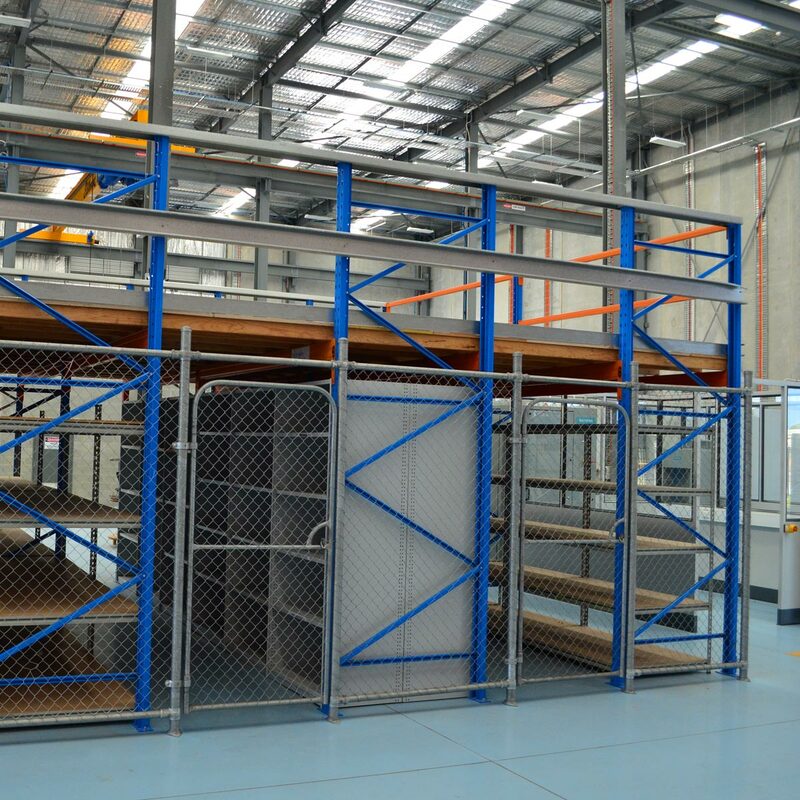 Mezzanine storage systems were designed to solve this problem by taking advantage of the entire height of a space. 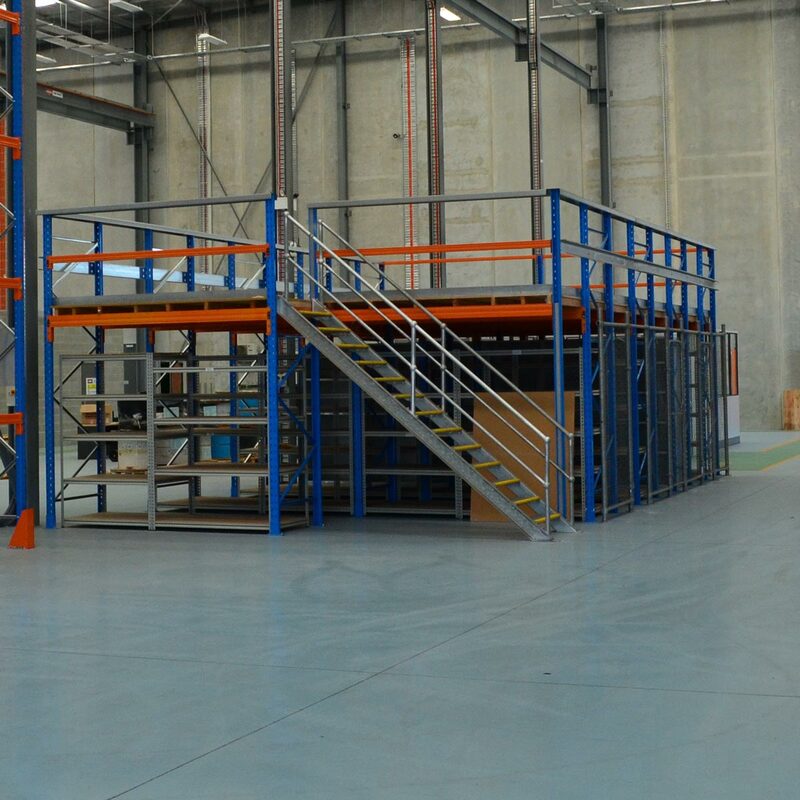 Mezzanine storage uses decks, handrails, and shelving systems to create a two story storage facility. 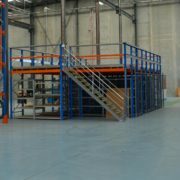 Some of our clients have seen their storage capacity double by installing a mezzanine solution. 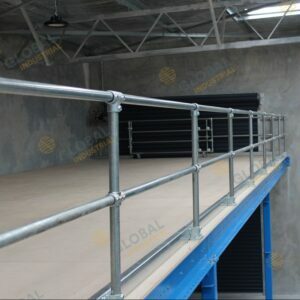 We carry a wide range of products for mezzanine systems, including raised floor frameworks, rails, racks and more. 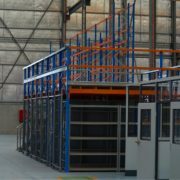 We can design a system that’s completely customised to the specs and layout of your storage area, as well as the unique needs of your business. 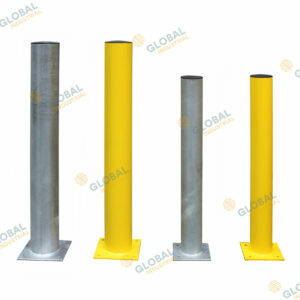 Our systems can allow easy access to gates and be built high enough so that forklifts can operate underneath the raised storage area. It’s a cost effective way to increase storage space. No other solution can double your storage capacity at such a low price. These systems are extremely flexible. It’s easy to configure them to your storage area, as well as transport and reassemble them if you move offices. 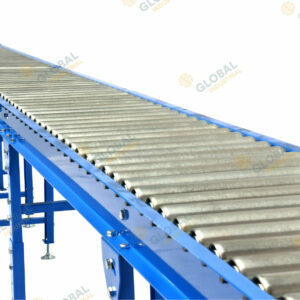 The design is modular, which makes it easy to build onto a mezzanine system over time as needed. They can be installed quickly and conveniently, so your business can reap the benefits without any impact to your normal business operations. 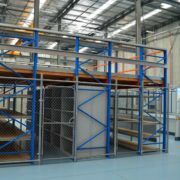 For more information on mezzanine storage systems, call Global Machinery and Racking Systems today. We offer free, no-obligation price quotes on all our storage system projects.